Three Properties, distinct in style, offering an incomparable boutique lodging experience in Granville, Ohio. 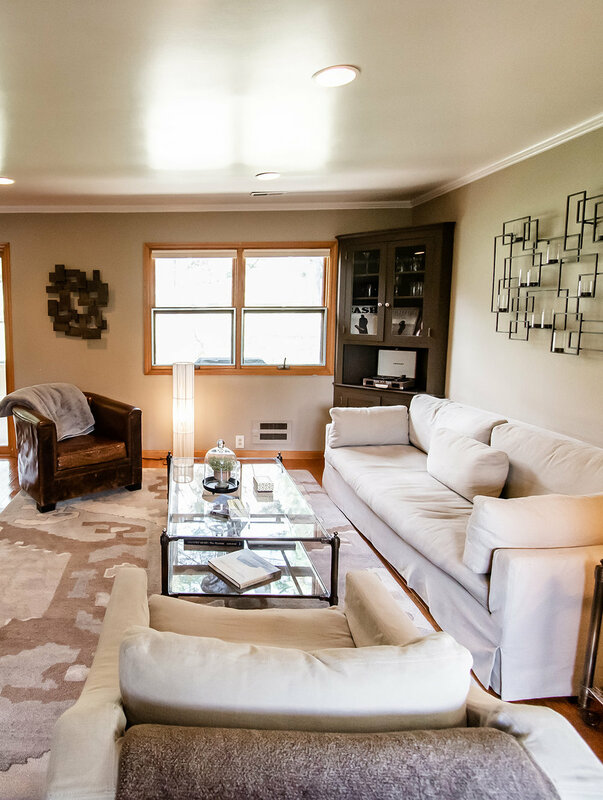 Located in the quaint New England style village of Granville & walking distance to Denison University. Each of the three lodging alternatives are entirely unique with designer furnishings providing a modern, clean, and fresh hotel like experience. 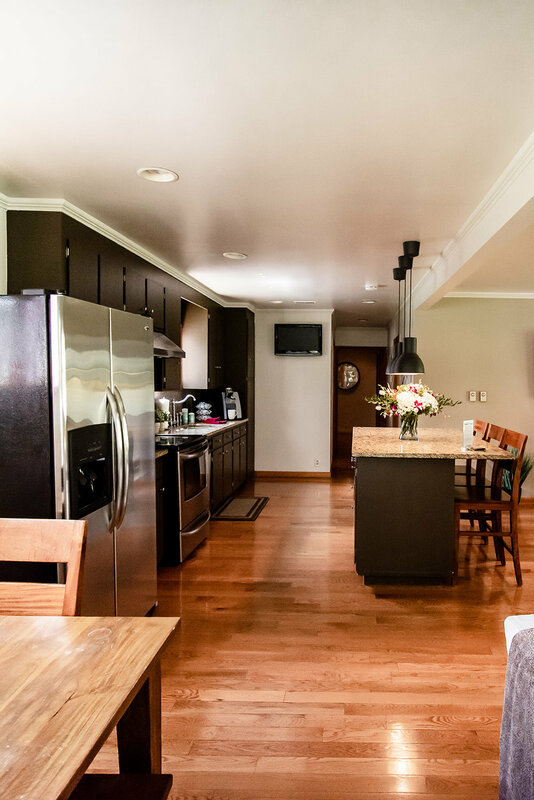 Lodging alternatives range in size from a 400 square foot loft style hotel room to an 1800 square foot 3 bedroom private home. Each lodging alternative is occupied by one party, providing guests with spacious comfort and intimate privacy. 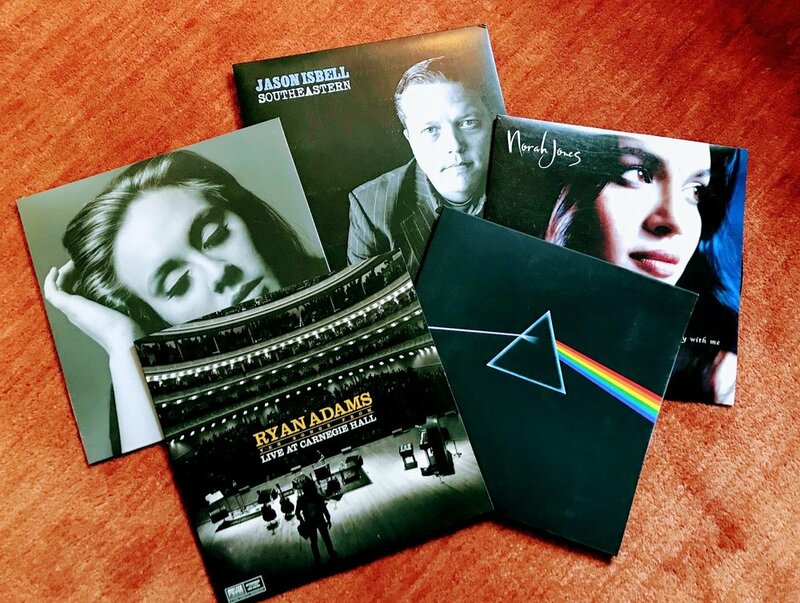 The distinct accommodations are enjoyed by a variety of travelers ranging from the business traveler seeking upscale lodging differing from the typical hotel room to Denison University families wishing to reunite in the comfort of a home away from home. 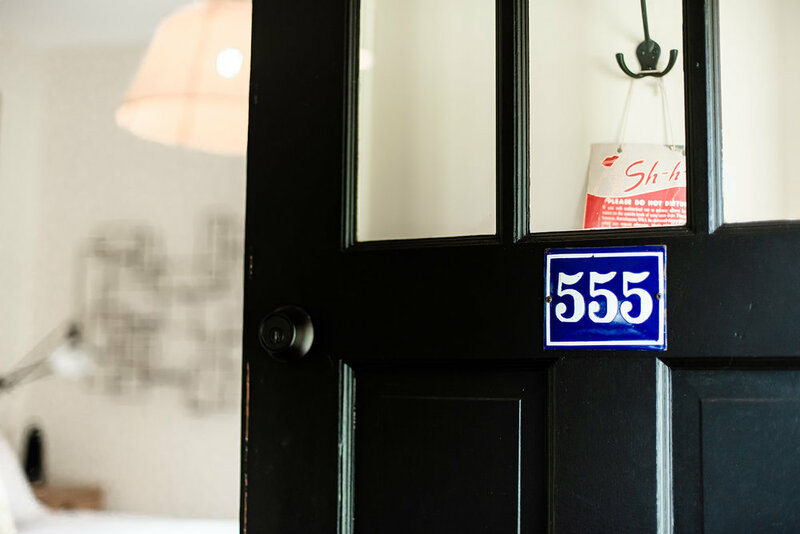 The Broadway Guest House, Studio 555, and the Loft are ideal for the traveler in search of a creative lodging experience that is anything but typical. * Rates can vary based on high and low demand. Check availability calendar for specific rates. 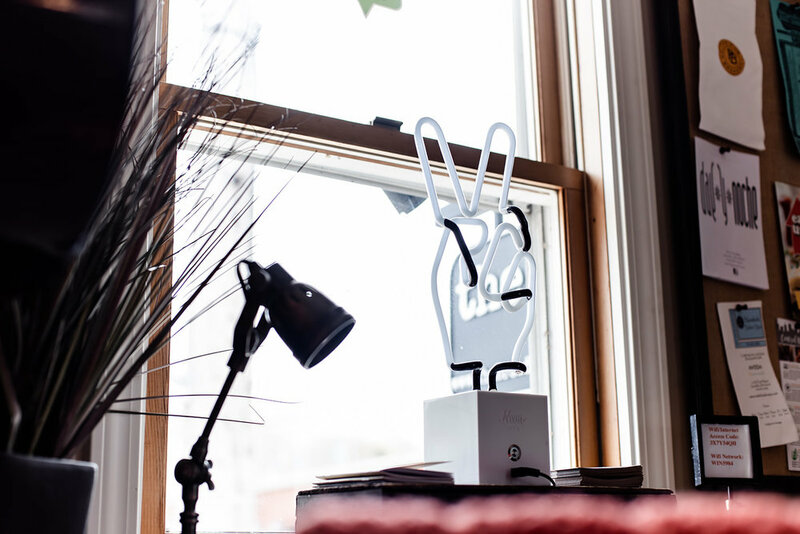 Footsteps from Denison & all downtown Granville has to offer. 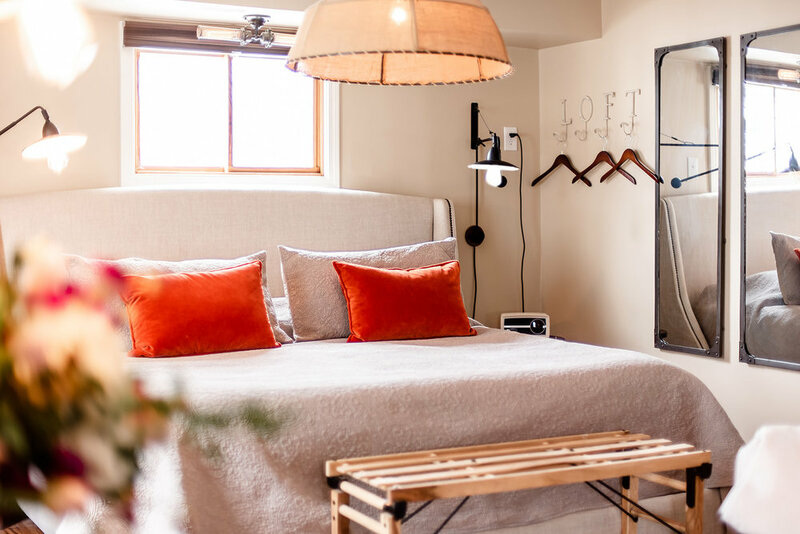 The Loft provides guests with four hundred creative square feet of designer lodging space. 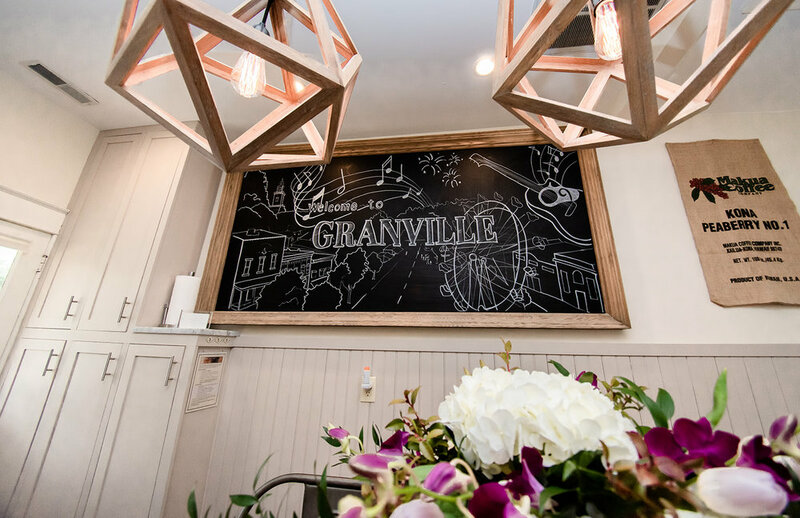 Immediately accessible to the restaurants and shops in the quaint village of Granville, Ohio, the Loft is located in the upper level of the downtown business streetscape. Distinctive in style, the Loft provides guests with a luxurious king bed, cozy living space with designer furnishings and lighting, large smart television, eating table for two, one bathroom with travertine tile flooring, and one of the most inviting working office locations in downtown Granville. 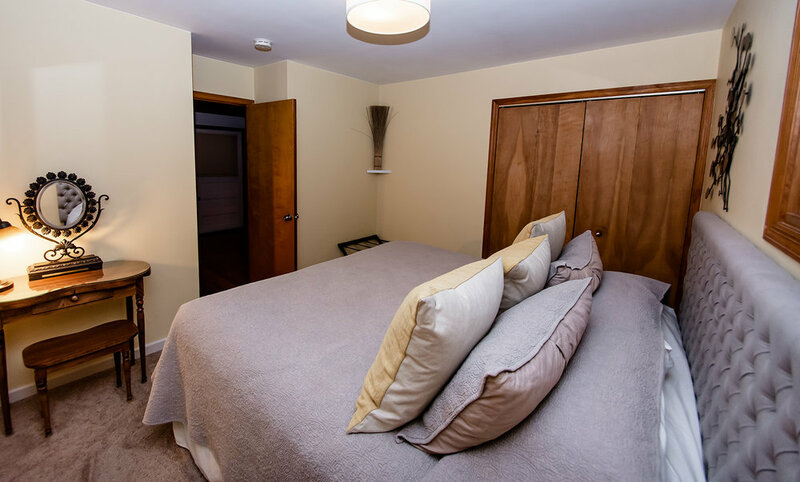 The loft comfortably accommodates 2 guests. 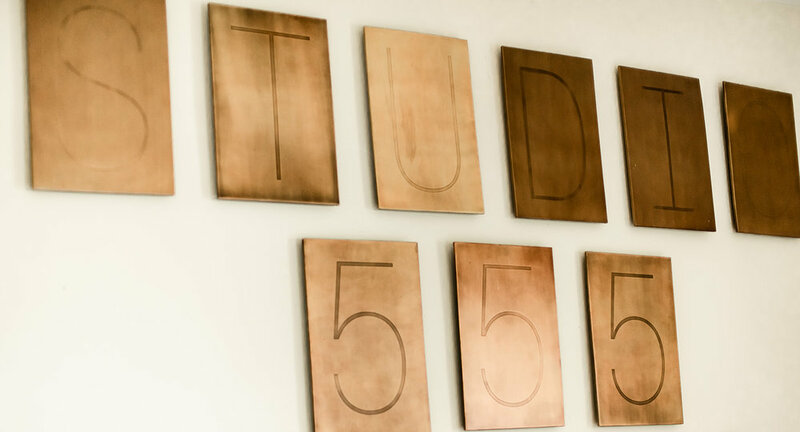 Studio 555 offers one thousand square feet of modern, fresh, and creative lodging space. 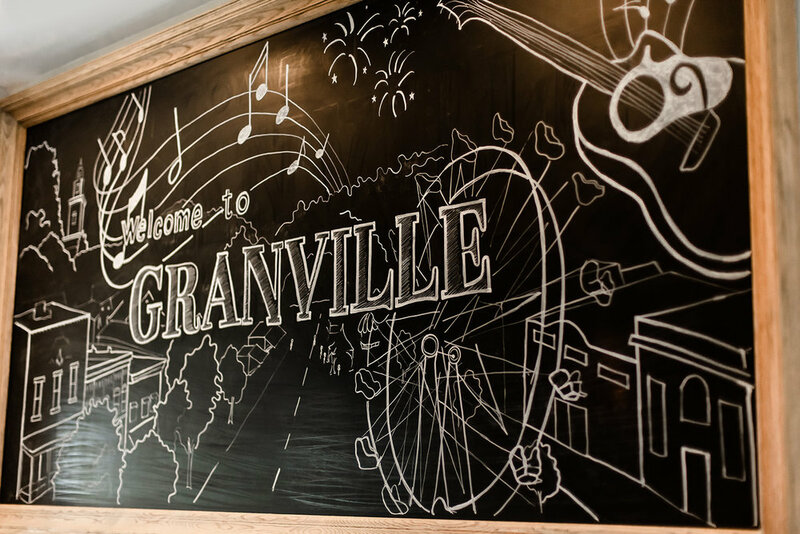 A hybrid style of industrial and classic bungalow, the accommodations are highlighted by high quality Restoration Hardware furnishings throughout including distinctive lighting, decor, and immaculate hotel quality linens. 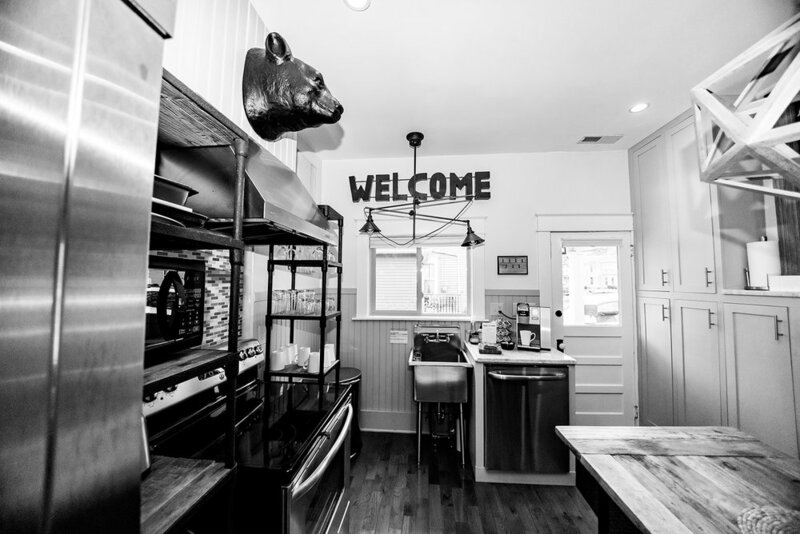 The fully equipped kitchen provides a commercial quality refrigerator, stove, dishwasher, microwave, and dining seating for four. The spacious living room with a fifty inch cable television has an open design and is adjoined by the kitchen and additional sitting room. Bedroom one offers a comfortable queen sized bed and cable television. 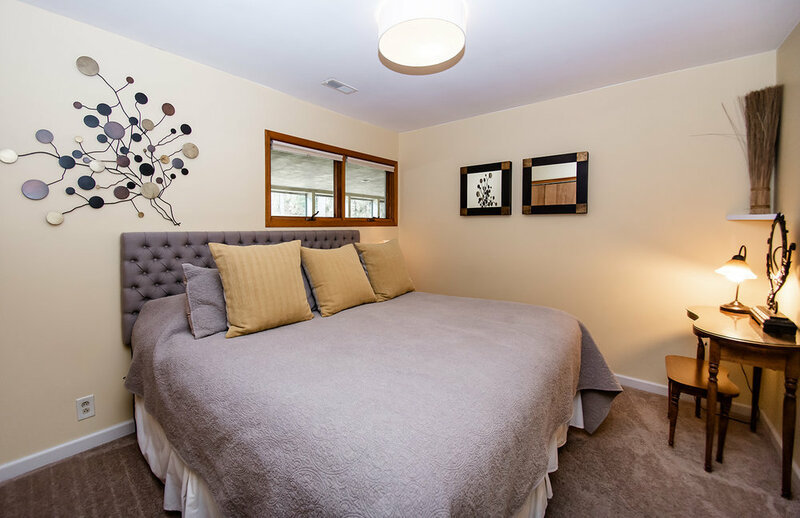 Bedroom two is timeless in style and accommodates one guest with a twin bed, working desk, and cable television. The bathroom at Studio 555 is luxurious and heavenly. The heated travertine floor welcomes guests to a free standing soaking tub, custom stone and glass shower, and wall mounted television. 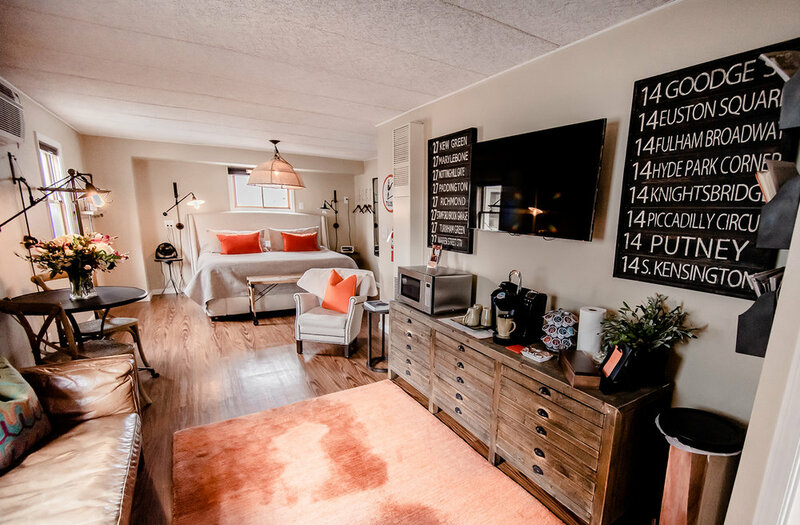 The boutique style Studio is uniquely modern and accommodates up to 4 guests, all within walking distance to the quaint offerings of the village of Granville and Denison University. The Guest House offers full home privacy with a modern furnished three bedroom home. 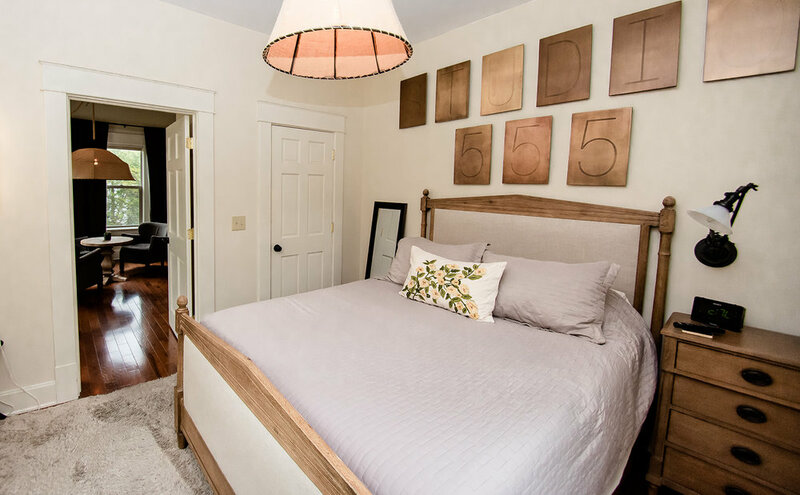 Located just off Broadway, the Guest House sits in a secluded setting within a short walk to the heart of the village of Granville and Denison University. 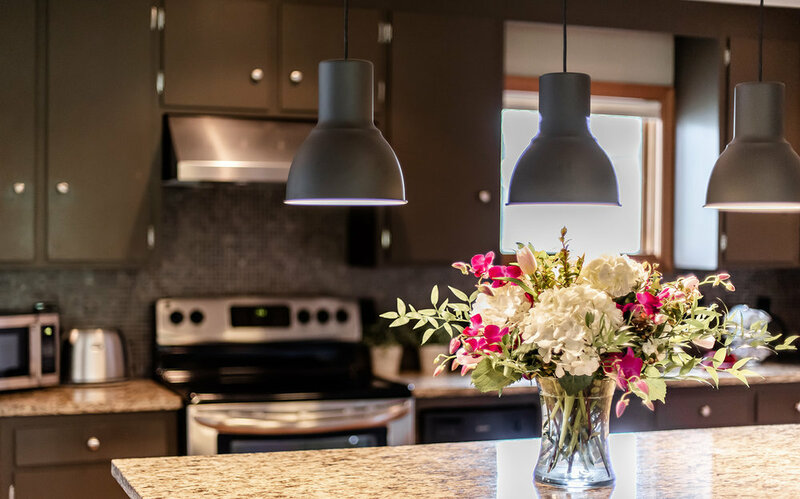 The Guest House provides guests with a fully equipped kitchen including granite countertops and stainless steel appliances. 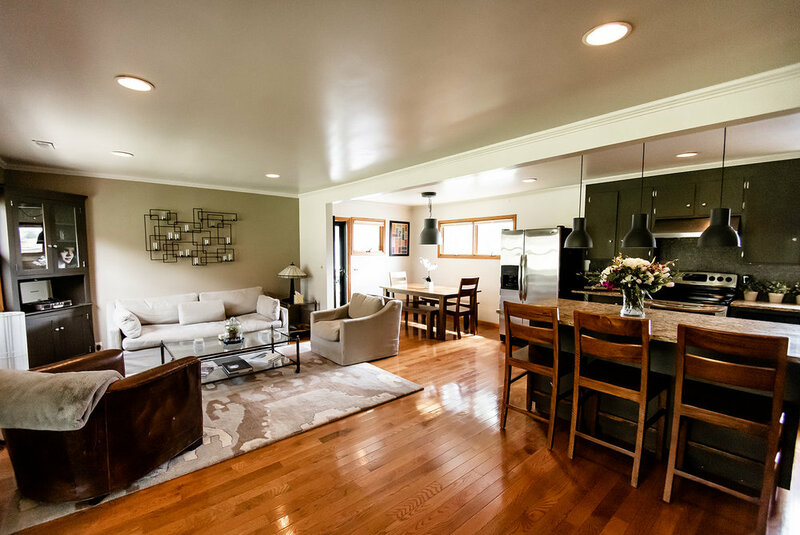 Modern, comfortable, and open, the living room is furnished with Crate and Barrel and Restoration Hardware furnishings, a fifty inch television, and hardwood flooring. 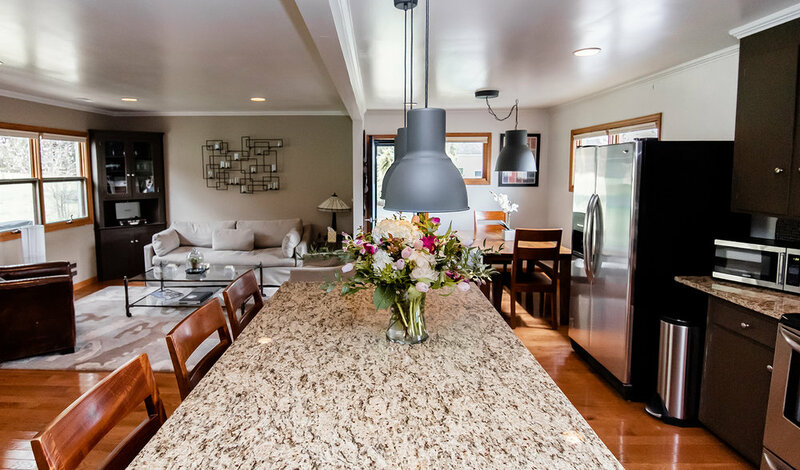 The dining table can accommodate six guests while the kitchen island provides seating for three additional guests. Bedroom one includes a king bed with a luxurious mattress, hotel bedding, and television. Bedroom two includes two extra long twin mattresses with hotel bedding. 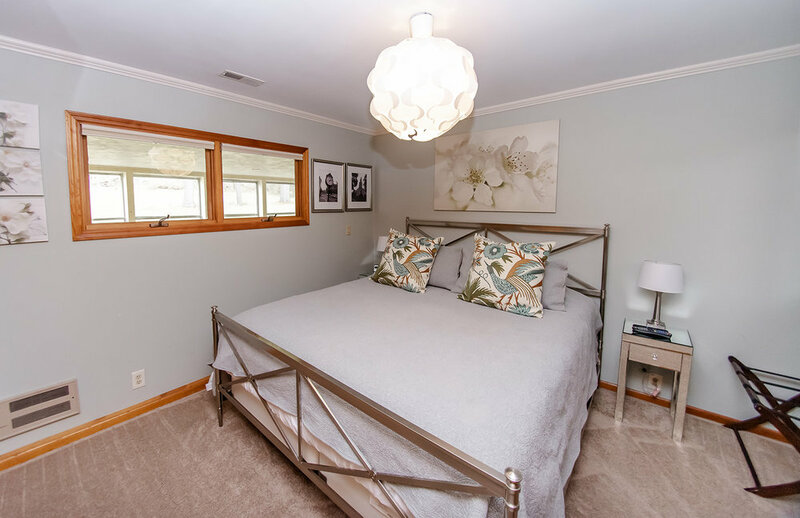 Bedroom three includes a king size bed with television and adjoins to a sitting room. The Guest House offers one bathroom with a travertine walk in shower. 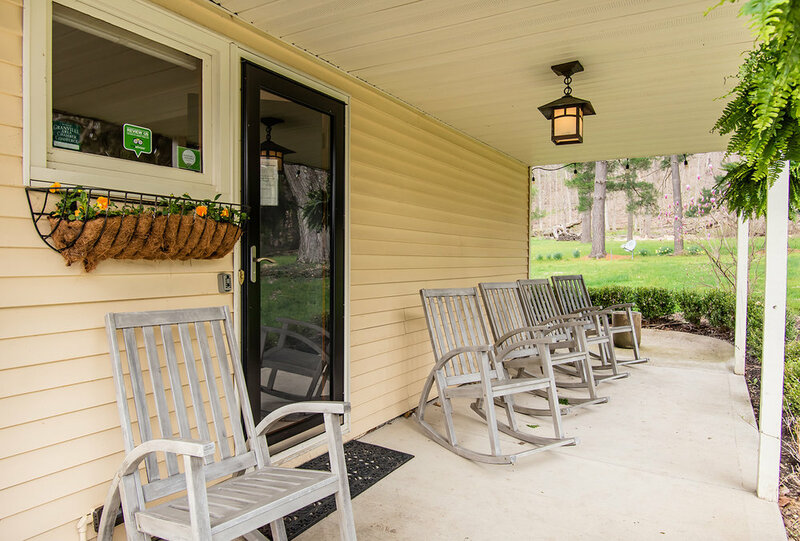 Guests also have access to a large furnished screened-in porch which overlooks a quiet and private wooded setting, a private driveway with ample parking, and a relaxing front porch overlooking the tree lined yard. 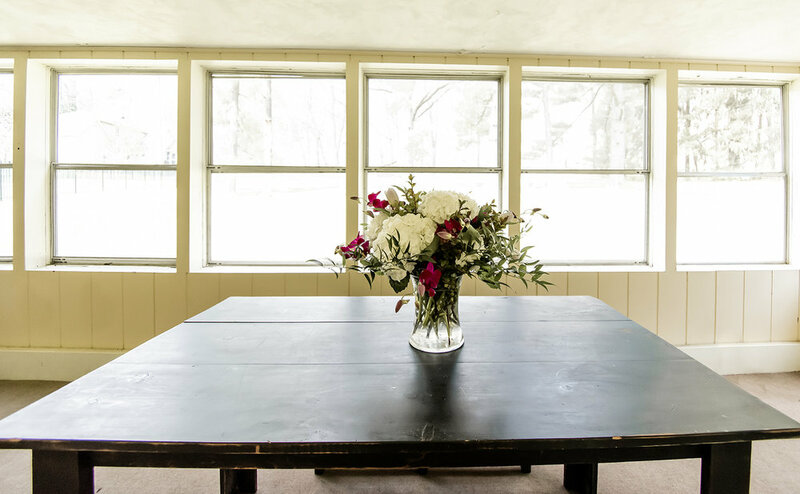 The eighteen hundred square foot guest house can comfortably accommodate up to six people.